An essential and favourite piece in any jewellery collection, being much loved for its versatility. 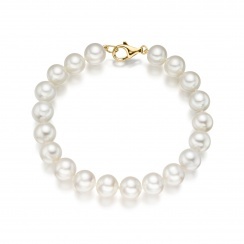 This freshwater pearl bracelet would make a beautiful gift or bridal accessory. 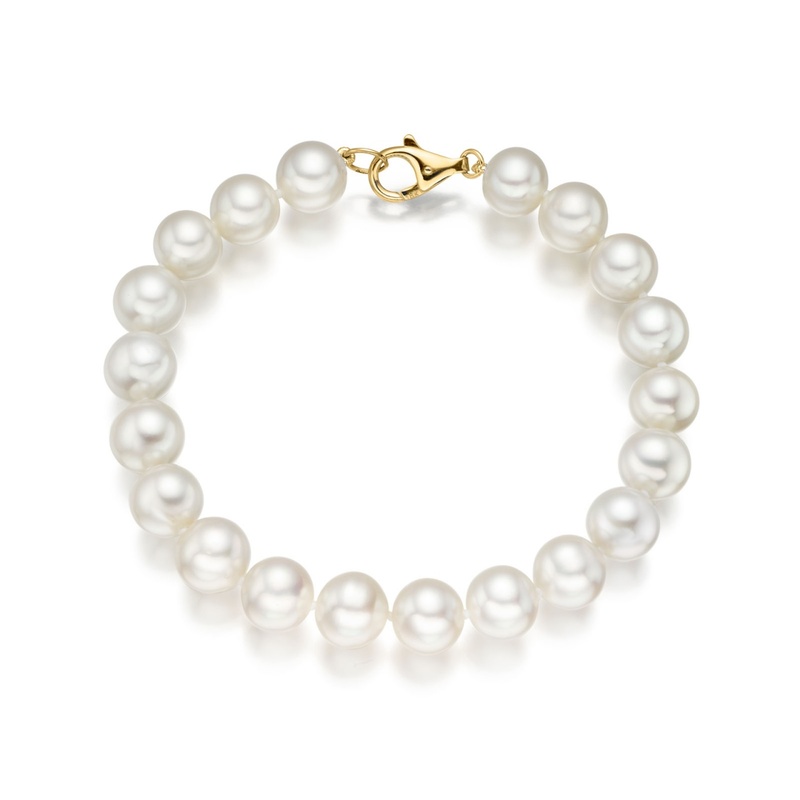 The pearl bracelet is made with cultured Freshwater pearls. 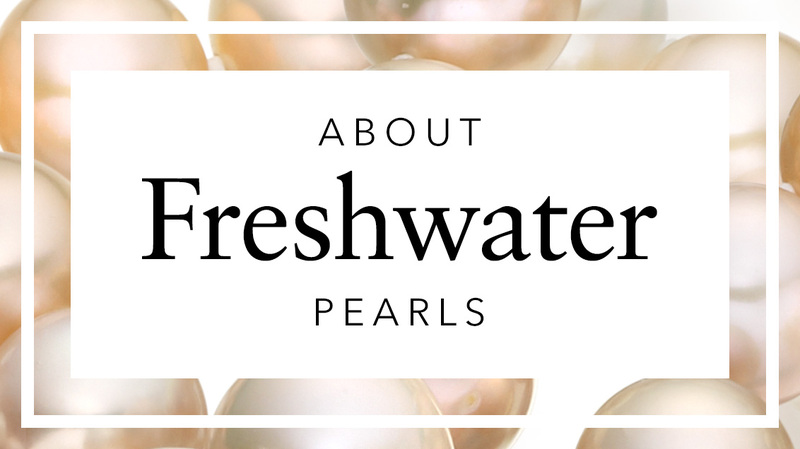 We individually select our pearls for their high quality and choose pearls that have an excellent shine and lustre. The bracelet is made with 8.5-9.5mm diameter pearls, which have a more contemporary and luxurious style than smaller pearls. Each bracelet is approximately 19-20cm long and strung by hand, with knots between each pearl for safety. It is finished with an 18 carat white or yellow gold lobster clasp and can be easily purchased with a matching pair of Freshwater pearl earrings or a white pearl necklace. This style of bracelet is also available with smaller 8-8.5mm white Freshwater pearls. Reply Thank you for your feedback on your recent purchase. We are delighted you have chosen our pearls again and hope that the bracelet was perfect for you. Please do let us know if we can be of any further service in the future.